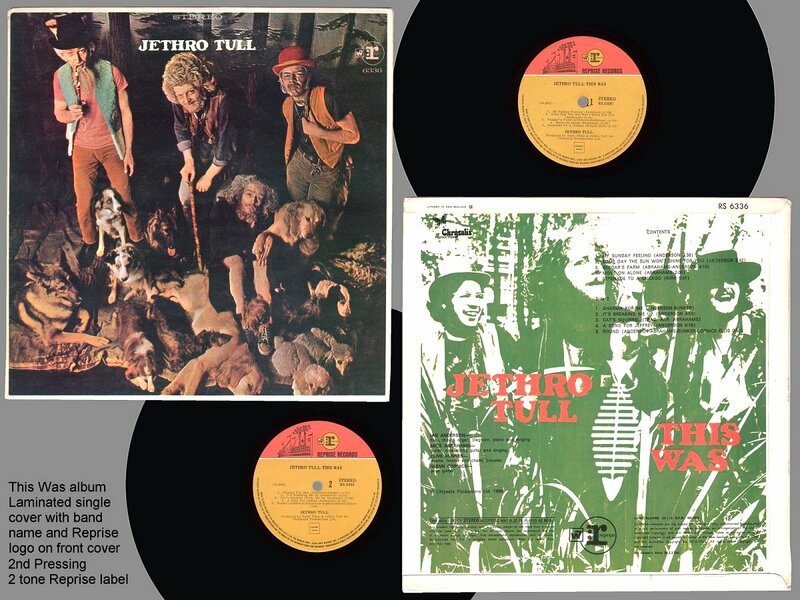 My Sunday Feeling. 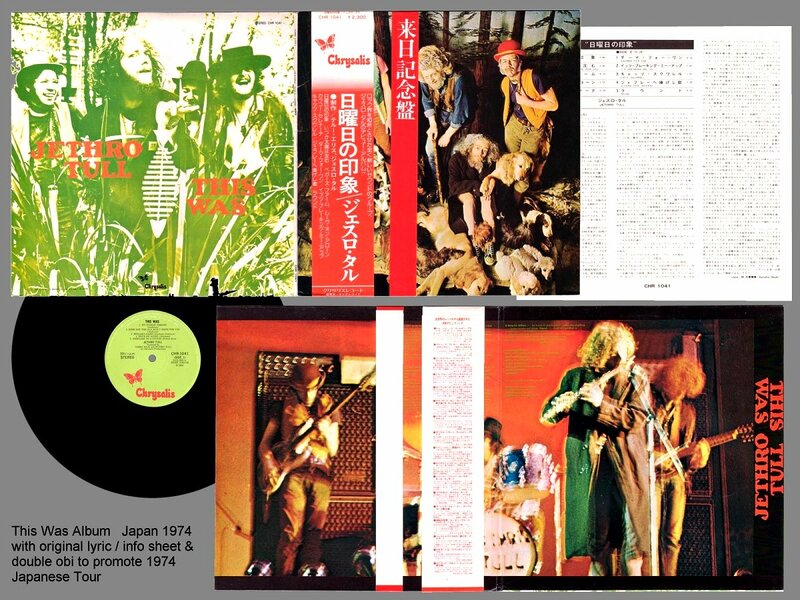 Someday The Sun Wont Shine For You. 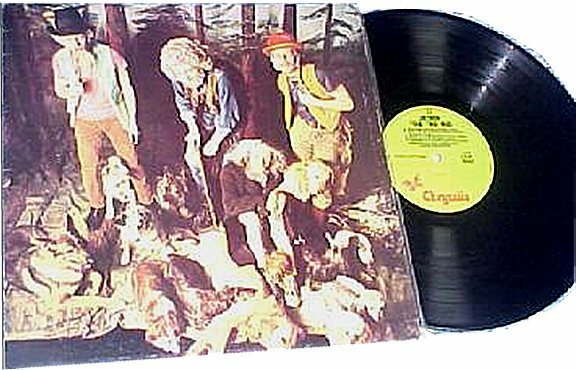 Beggar's Farm. 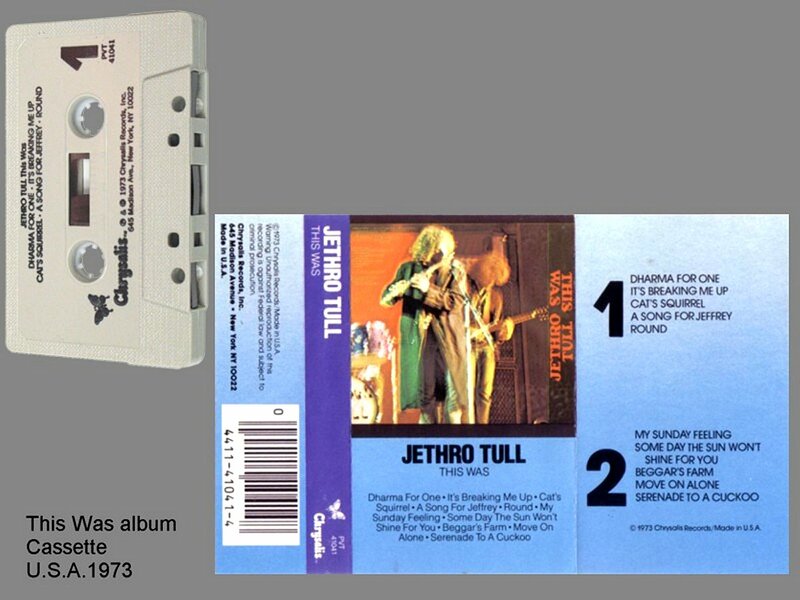 Move On Alone. 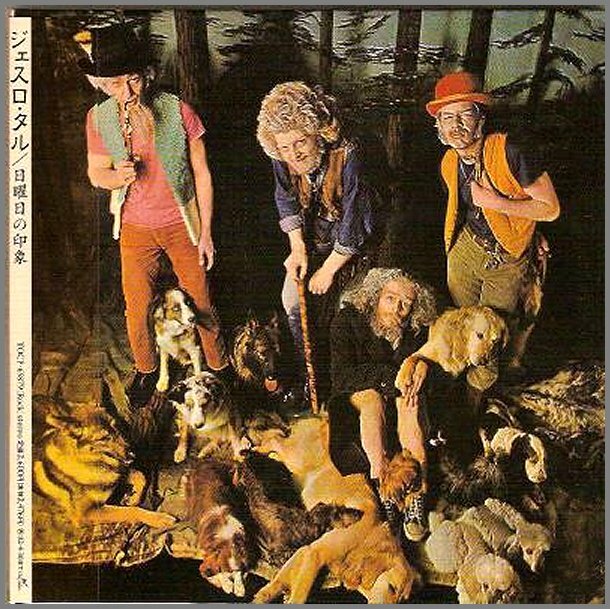 Serenade To A Cuckoo. 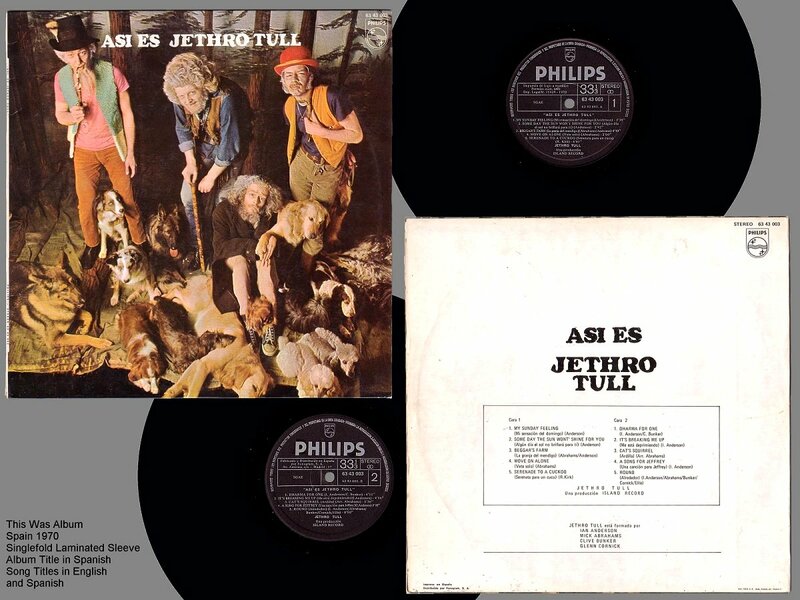 Ian Anderson - Flute, Mouth Organ, Claghorn, Piano & Vocals. 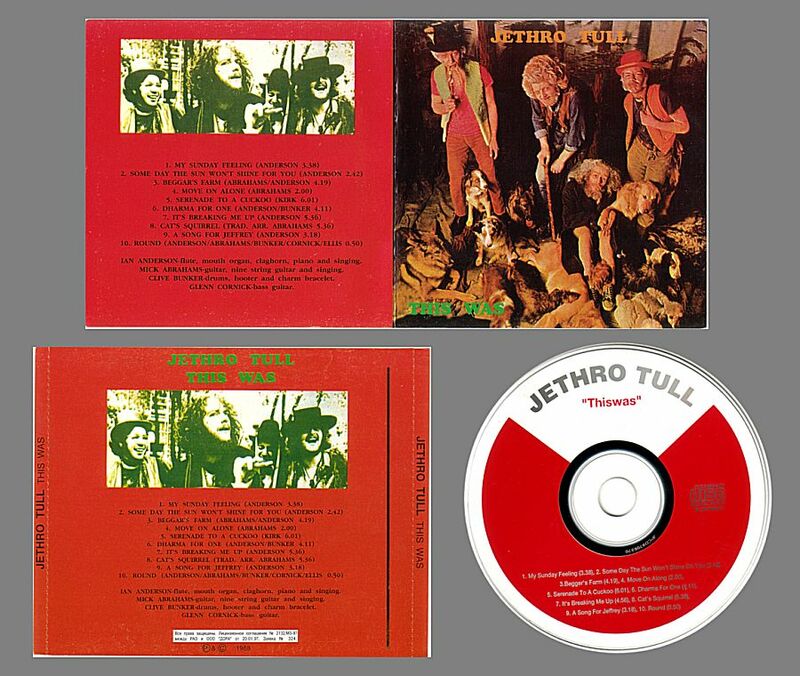 Mick Abrahams - Guitars & Vocals. 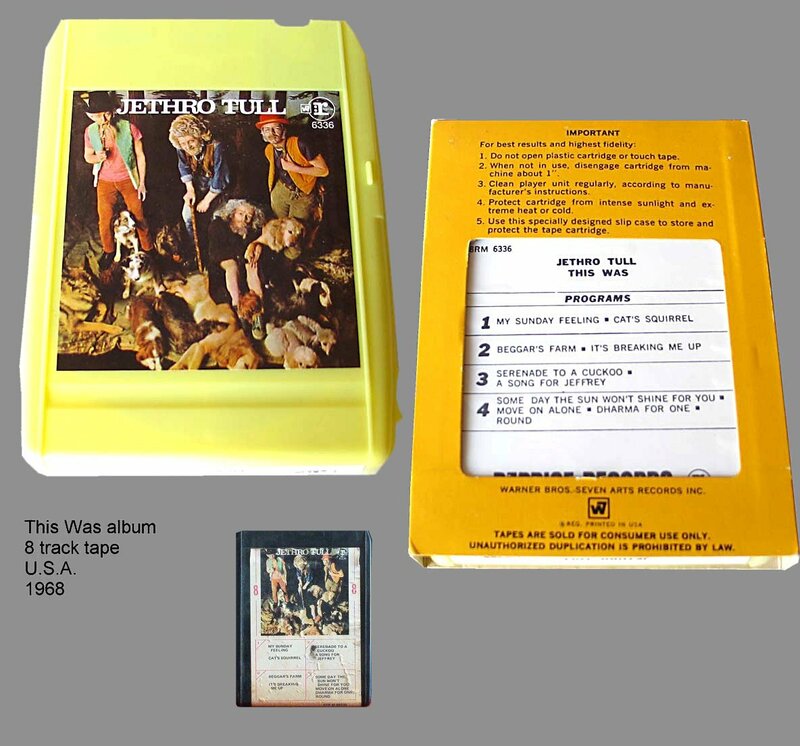 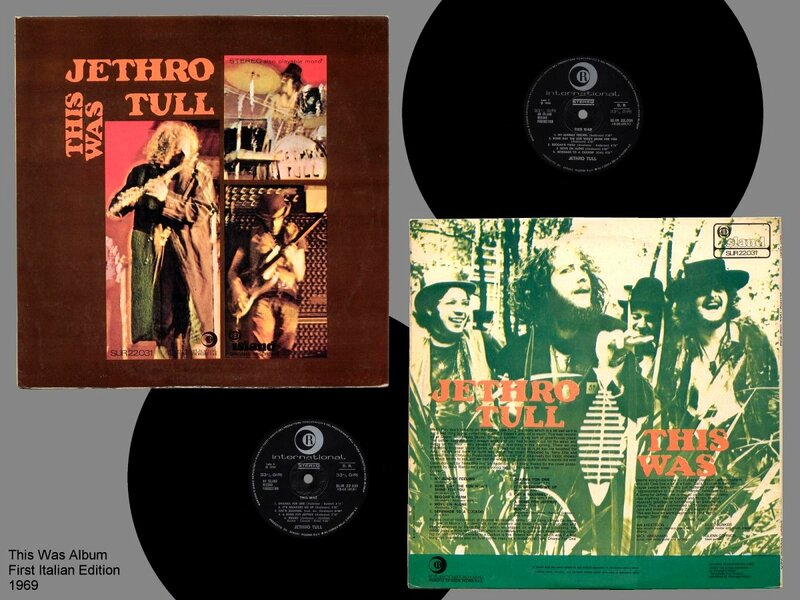 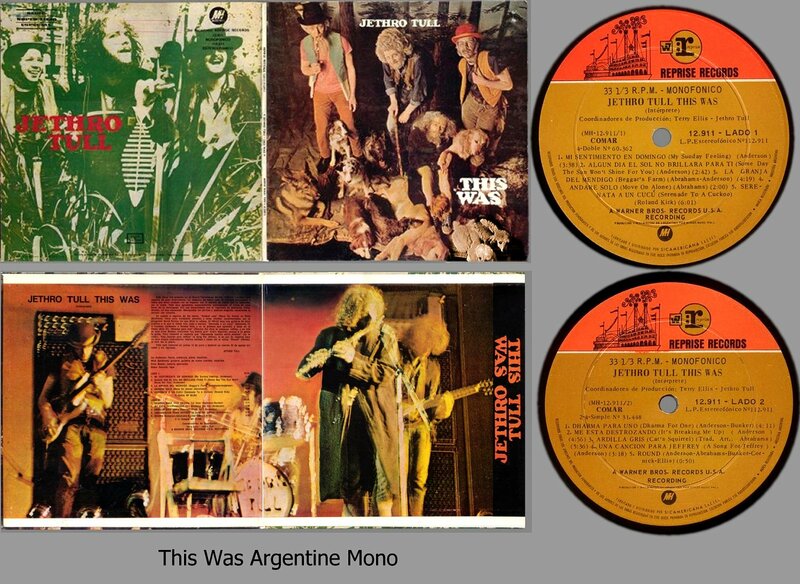 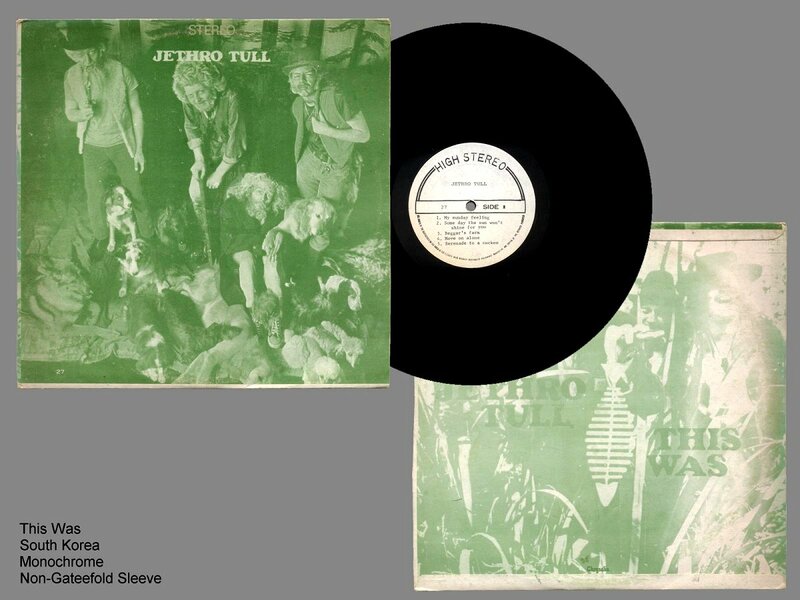 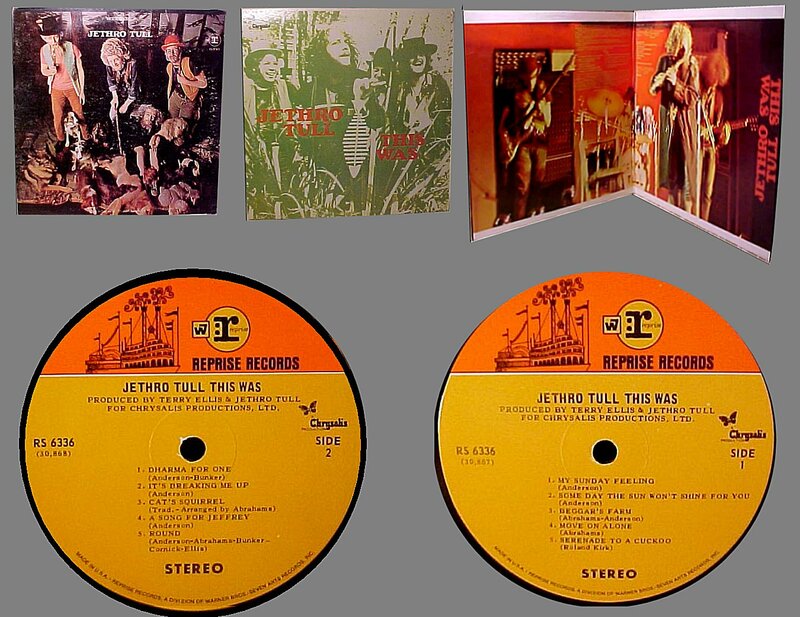 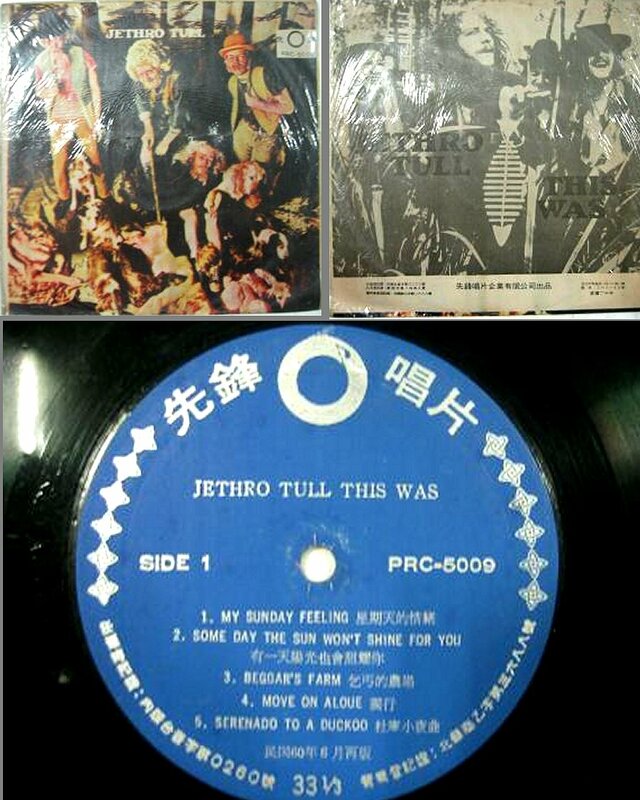 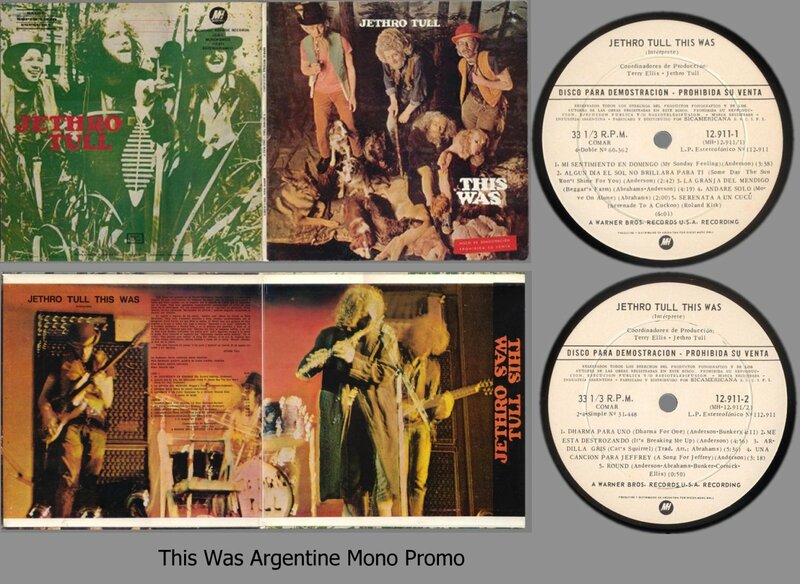 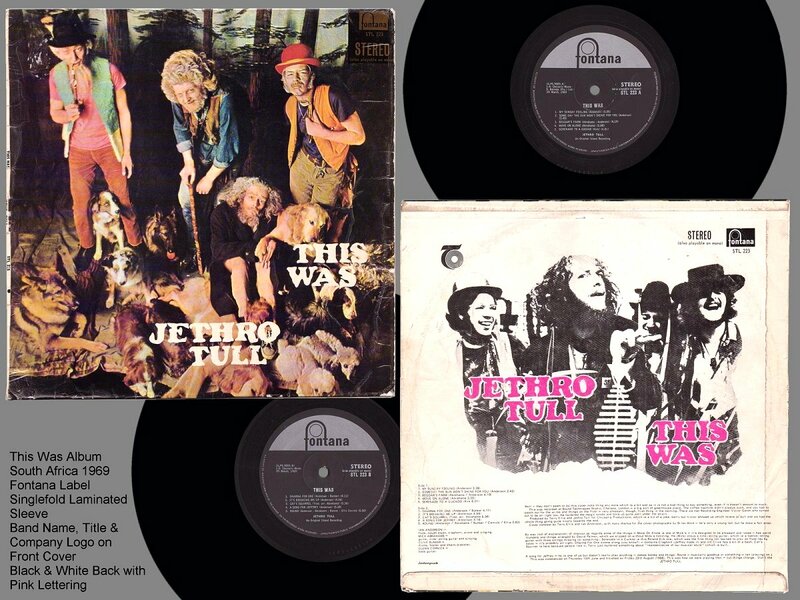 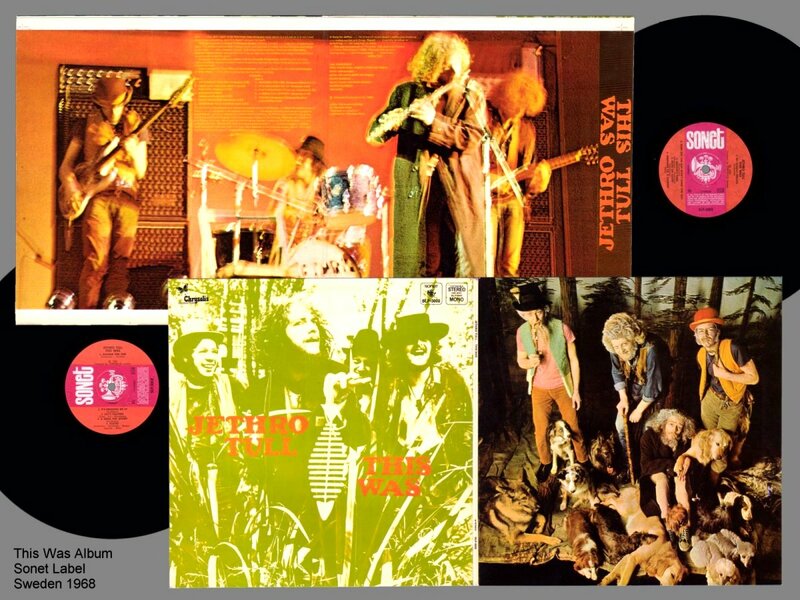 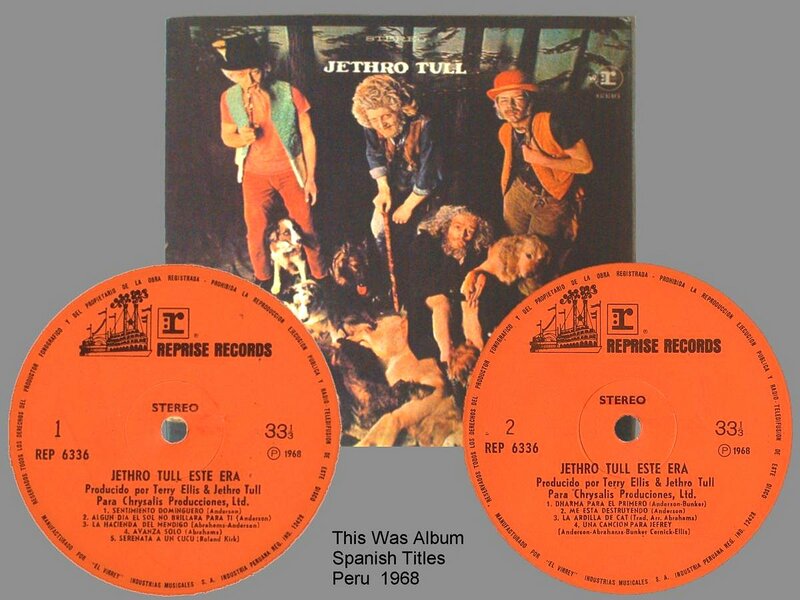 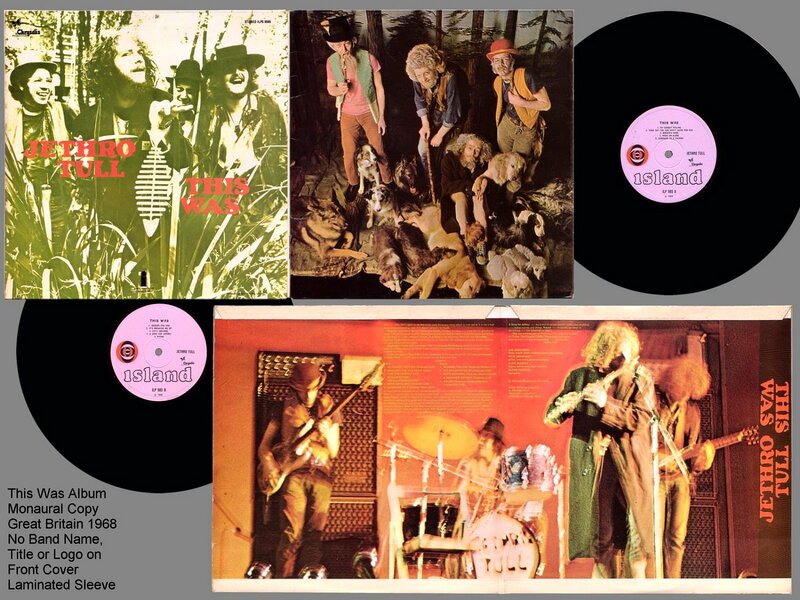 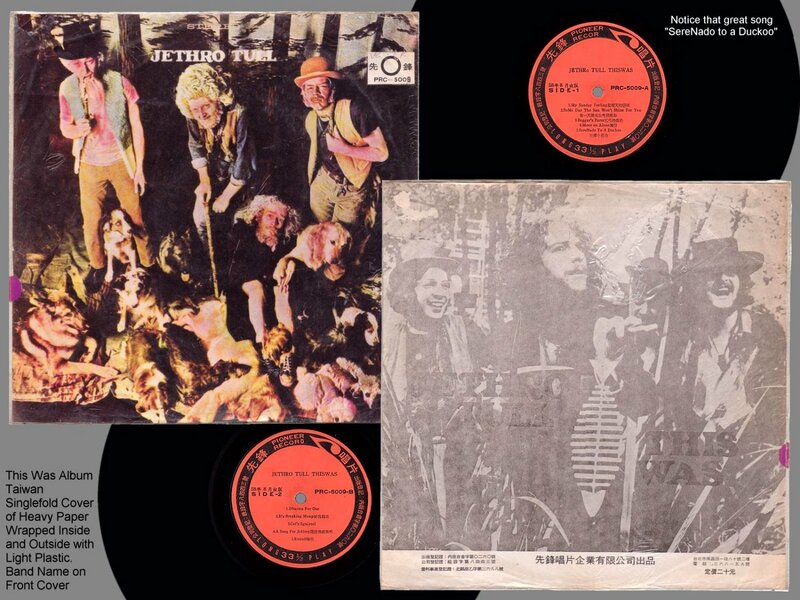 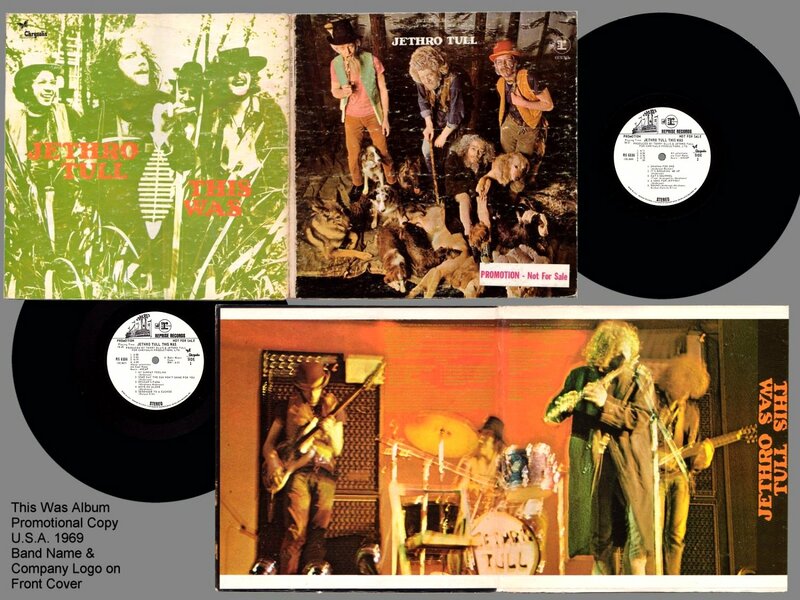 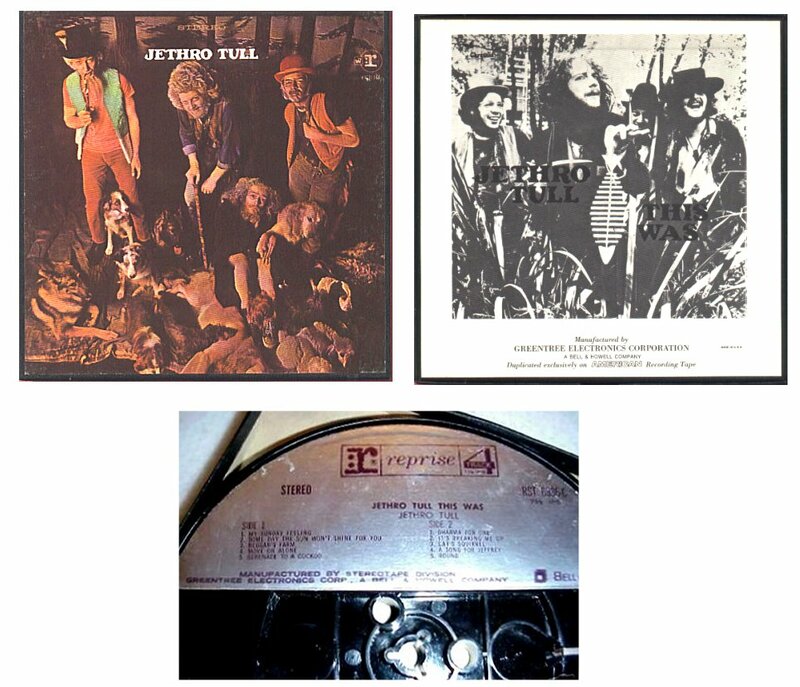 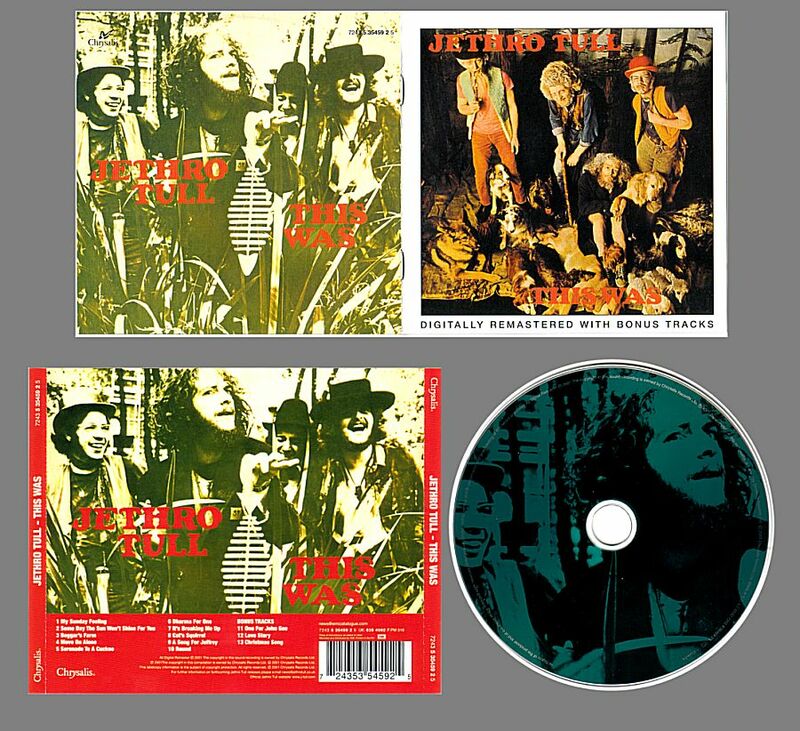 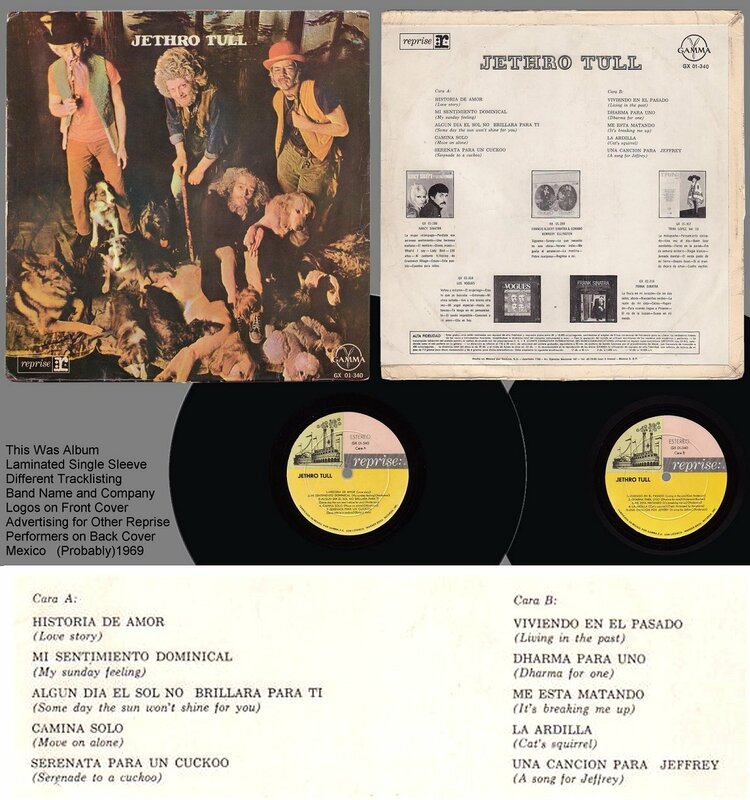 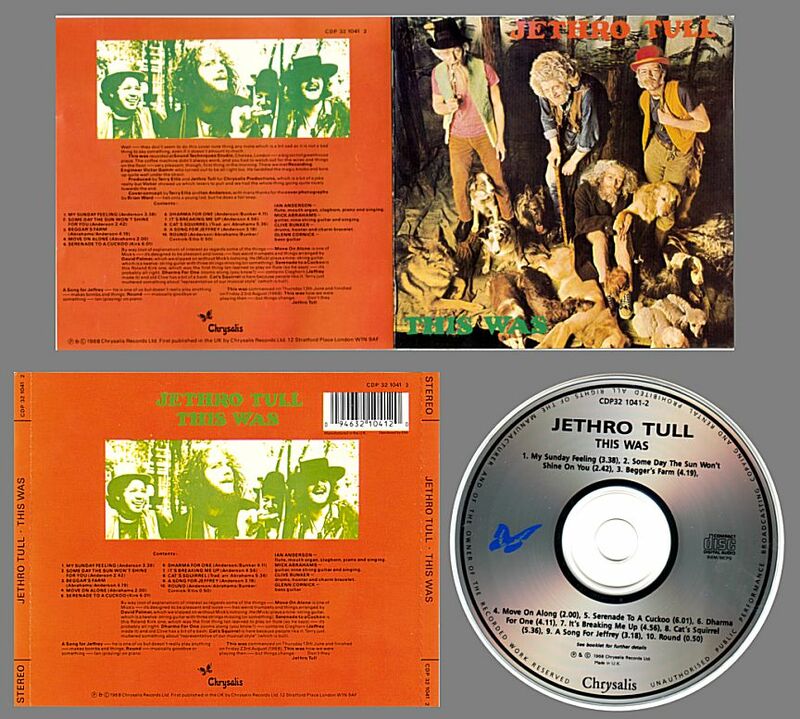 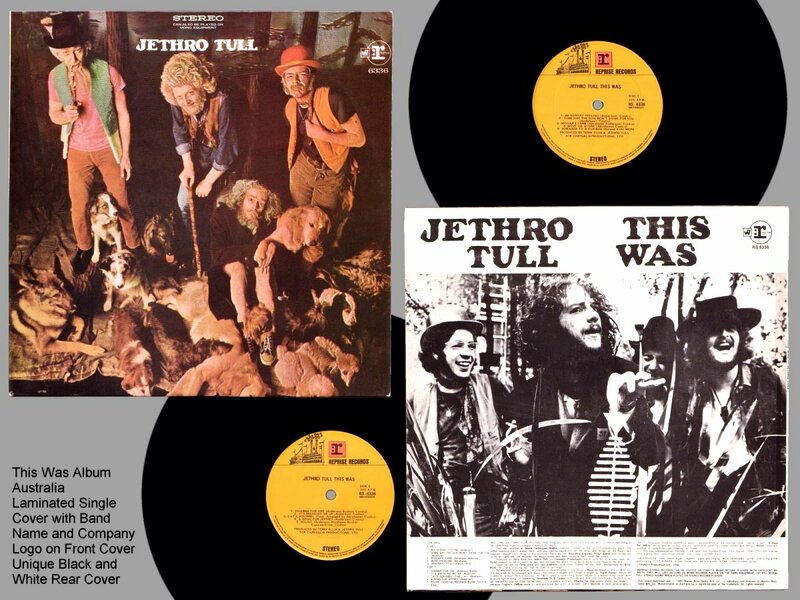 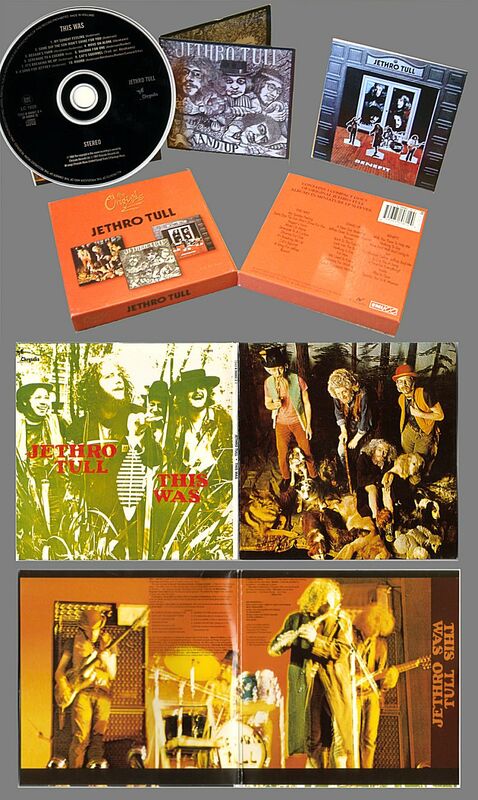 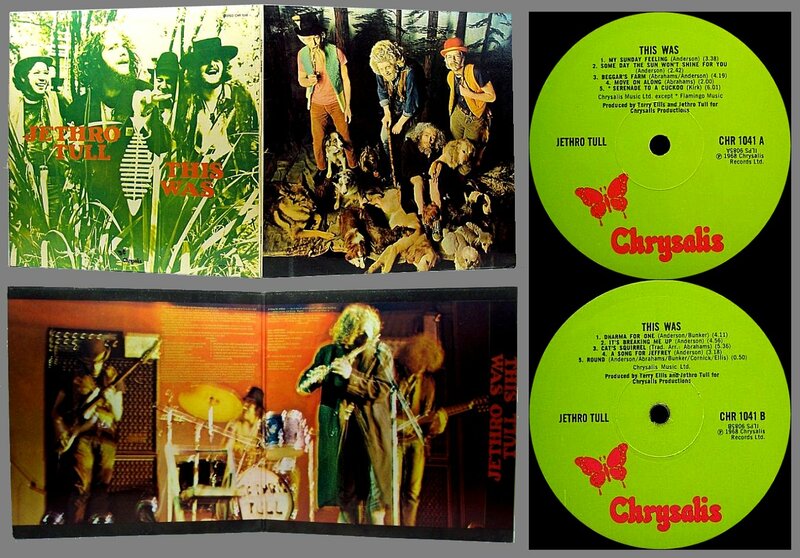 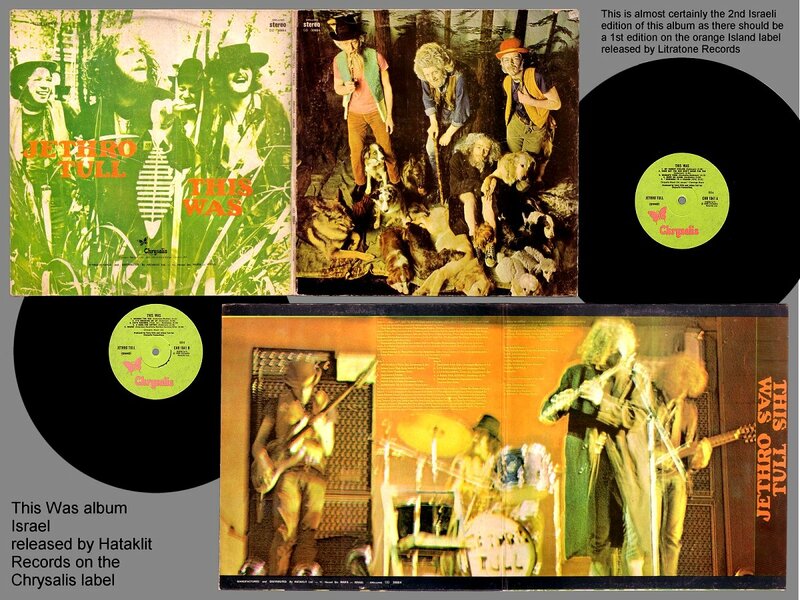 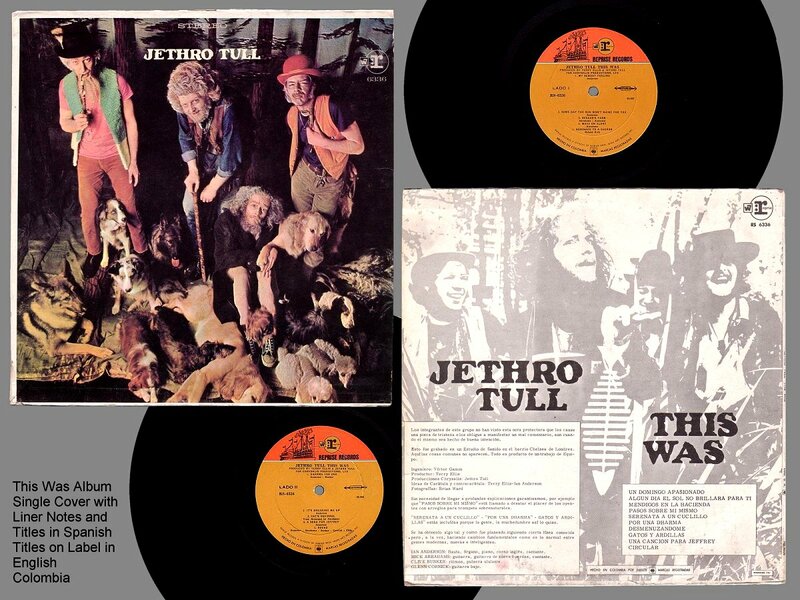 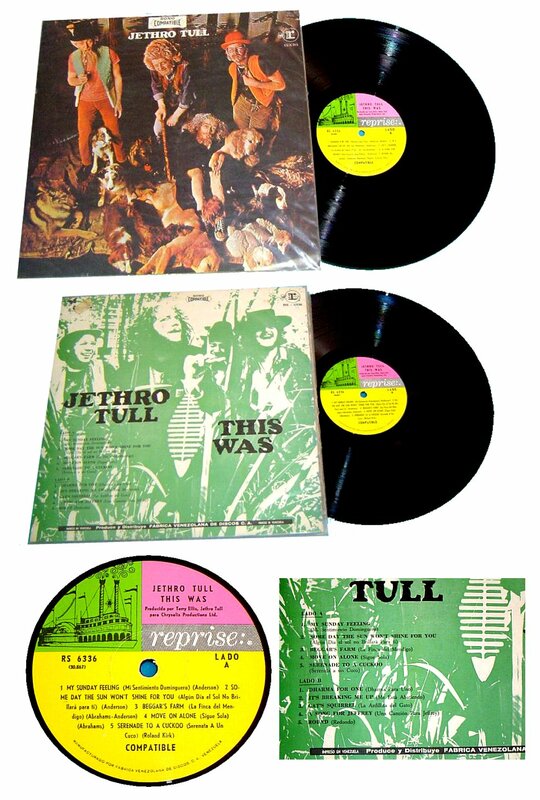 I saw Tull live about 2 weeks before this album was released, I was 1st in the que to purchase it.